Polar is a fitting name for a company that so refreshingly opposes the paradigm. In an age where skateboarding is fetishized as an ‘action sport’ – worse, a marketing lane – Pontus Alv’s hardgoods company has made aggressive strides to preserve the street-level authenticity of skating. 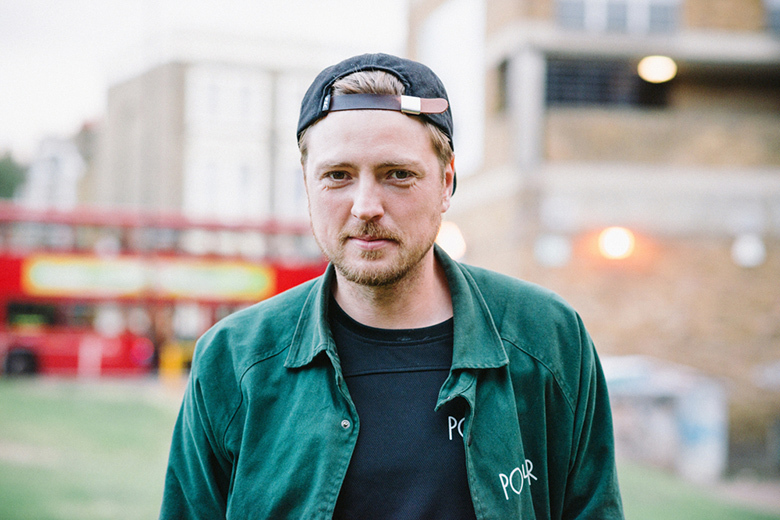 Through Polar, Alv has played the torchbearer in skateboarding’s transitional phase; leading collaborations with Converse and Carhartt WIP; conceiving and editing a steady stream of promotional videos; all the while continuing to pioneer a DIY construction movement in his home city of Malmö, Sweden and abroad. With such passionate output in 2014, the next year looks ripe for Alv to build on his actions. Pontus Alv and CONS Shred New York in "Manhattan Days"